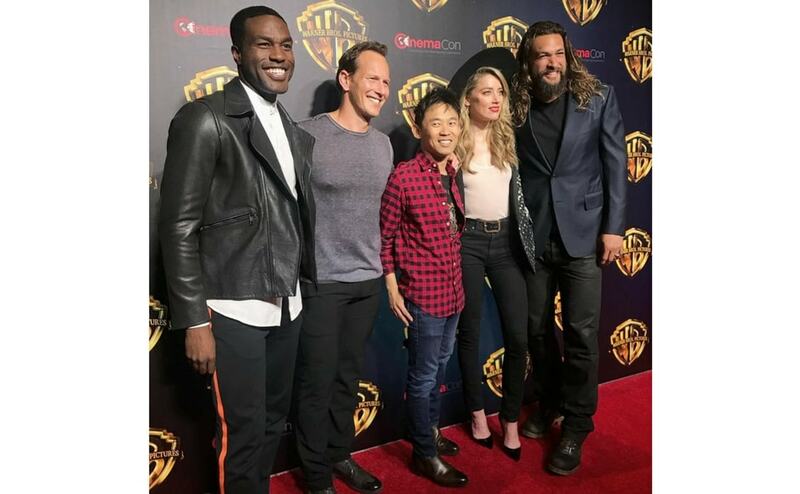 The cast of Aquaman at CinemaCon 2018/Image from Instagram @wbpictures. 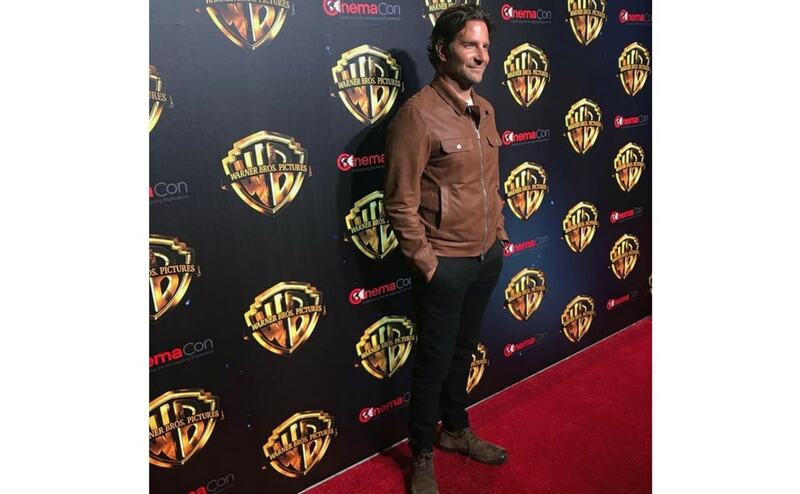 Bradley Cooper attending CinemaCon 2018/Image from Instagram @wbpictures. 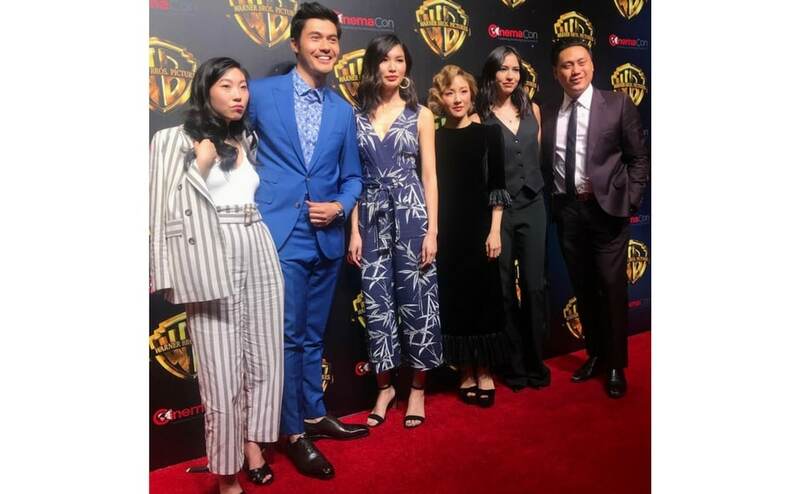 The cast of Crazy Rich Asians at CinemaCon 2018/Image from Instagram @wbpictures. 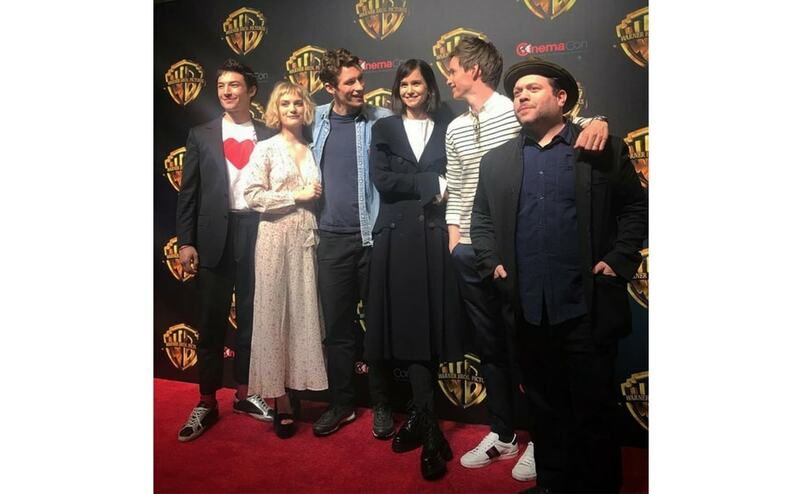 The cast of Fantastic Beasts: The Crimes of Grindelwald at CinemaCon 2018/Image from Instagram @wbpictures. 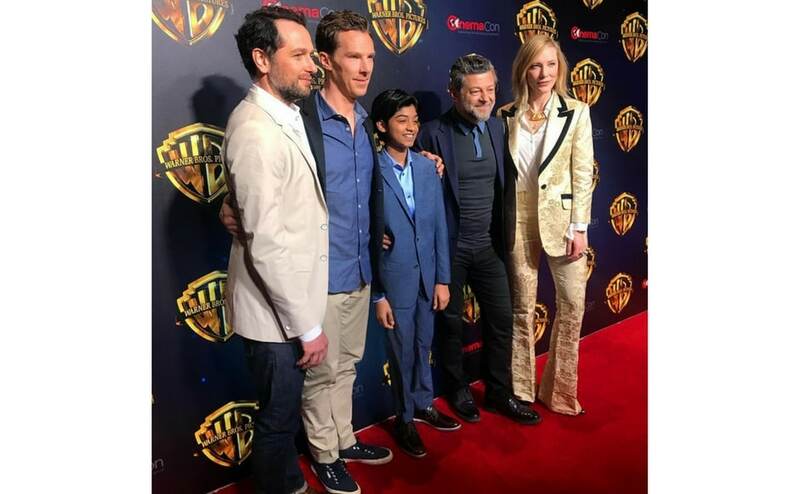 The cast of Mowgli at CinemaCon 2018/Image from Instagram @wbpictures. 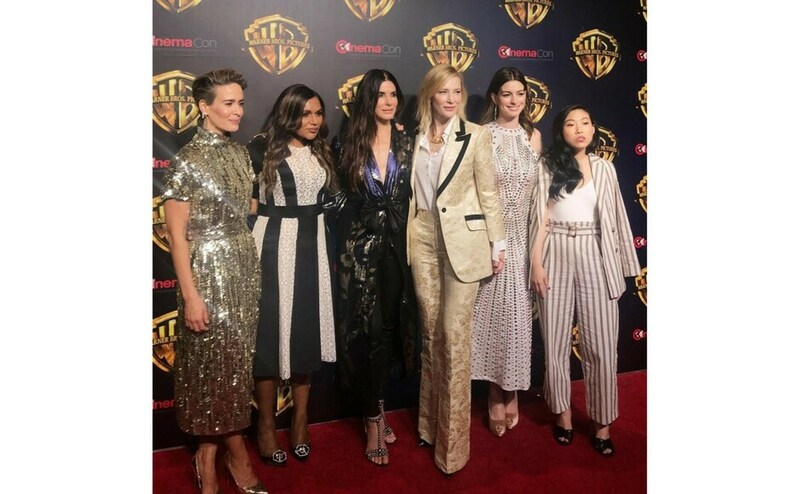 The cast of Oceans 8 at CinemaCon 2018/Image from Instagram @wbpictures. 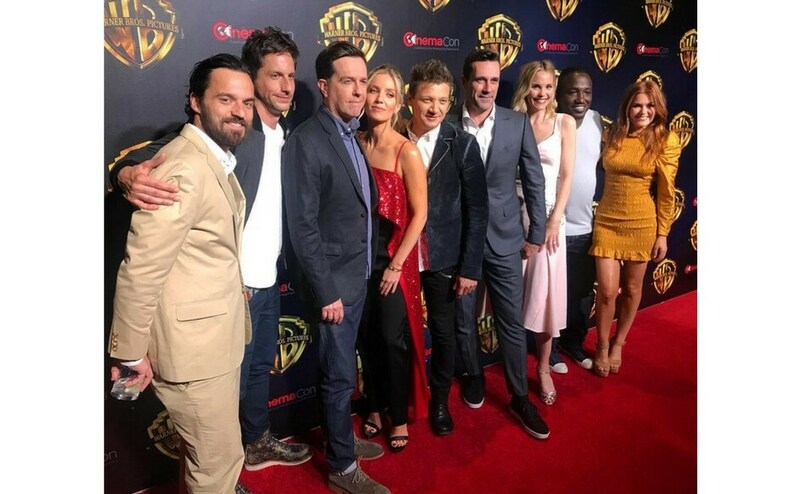 The cast of Smallfoot at CinemaCon 2018/Image from Instagram @wbpictures. The cast of Tag at CinemaCon 2018/Image from Instagram @wbpictures.